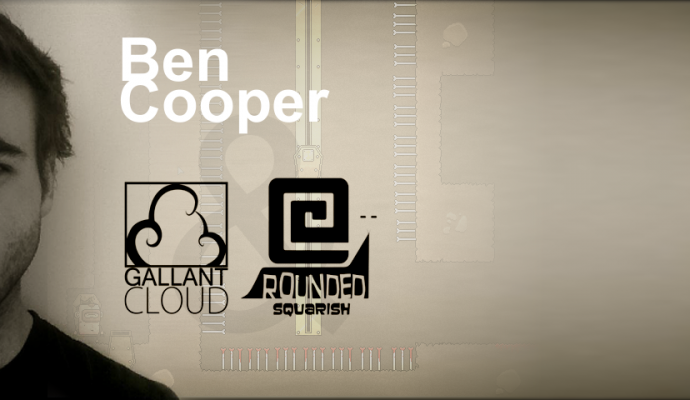 My name Is Ben Cooper. 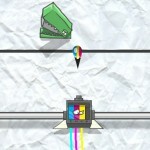 I have been an avid gamer for my entire life and over the last four years have developed a passion for creating games. I enjoy designing, concepting and polishing game and dive head first into any project I undertake. I started in the industry in 2010, joining the Train2Game artist and animator course. I quickly developed a love for all things 2D and it has been a goal of mine to create awesome experiences in my games since then. My biggest success to date was leading the GallantCloud Games team through a 3 month intensive Microsoft Ventures Accelerator. I fully intend to keep pushing myself and my skills as far as I can throughout the rest of my career and aim to develop and publish games to all platforms and devices. Who knows what the future holds but whatever it is, I aim to do the best darn job I can at any project I am part of! Experience creating design documents for games including GDD’s, HCD’s and monetisation.